Today only Enter for your chance to win the Imperial Sugar One Day Coupon Giveaway! 2,500 lucky fans will win one (1) coupon worth $3.75 off of any one (1) Imperial Sugar product. Please note that coupons are good for in-store purchases only. 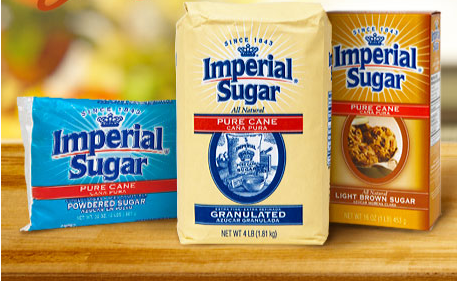 Imperial Sugar is sold in stores in Texas. It may occasionally be found in external markets including Oklahoma and Louisiana Ends July 27, 2017. Good Luck! Today only Enter for your chance to win the Dixie Crystals One Day Coupon Giveaway! At the end of the contest period, we’ll hold a random drawing from all valid entries. 5,000 lucky fans will win one (1) coupon worth $3.75 off of any one (1) Dixie Crystals product. Ends July 27, 2017. Good Luck! For one day only, Wednesday, July 26, 2017, enter to win a coupon for free sugar by completing the entry form below. 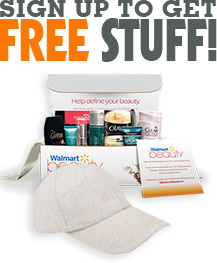 At the end of the contest period, we’ll hold a random drawing from all valid entries. 5,000 lucky fans will win one (1) coupon worth $3.75 off of any one (1) Dixie Crystals product. You may enter one contest – either Imperial’s or Dixie’s, but not both. Please note that Dixie Crystals is sold primarily in stores in Virginia, North Carolina, South Carolina, Florida and Georgia, with some outlying markets to include Alabama, Mississippi and Louisiana. You can Also Follow Us On Facebook, Twitter, Pinterest and Google+ for 24 hour freebie updates and more!